The KONG Wild Wubba™ is a fun, interactive toss and tug toy. Durable reinforced nylon fabric and long tails make it easy to pick up and throw. 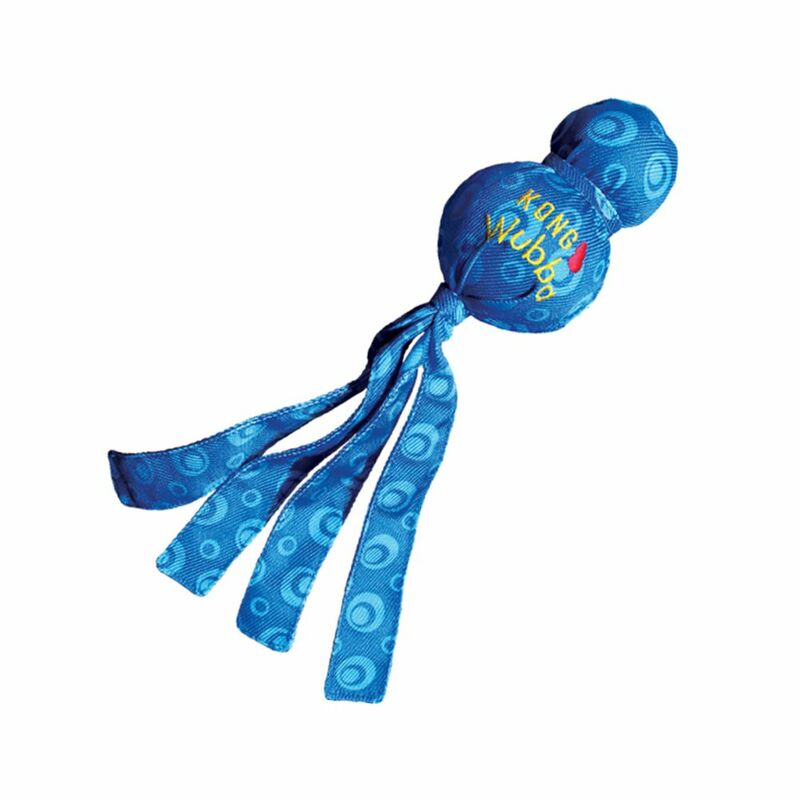 Dogs love to squeak the Wild Wubba™ and shake the flapping tails back and forth all while exercising.